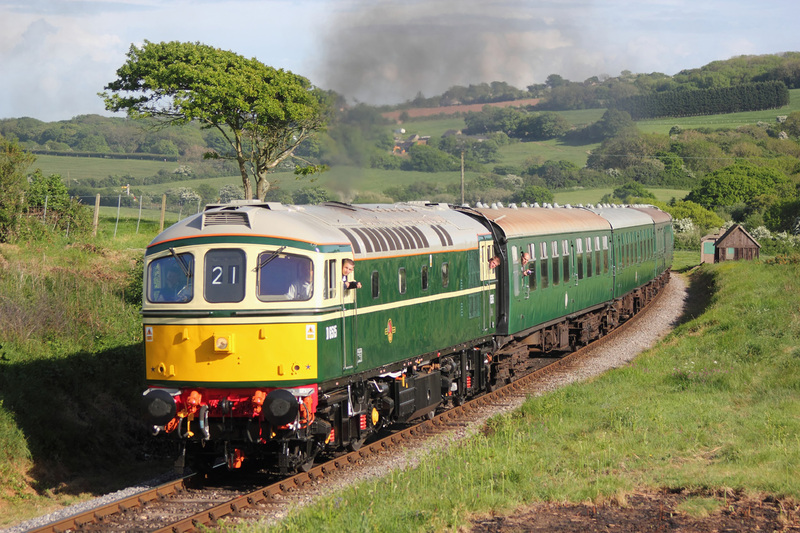 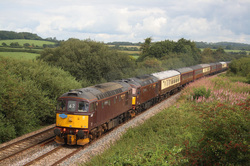 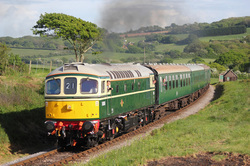 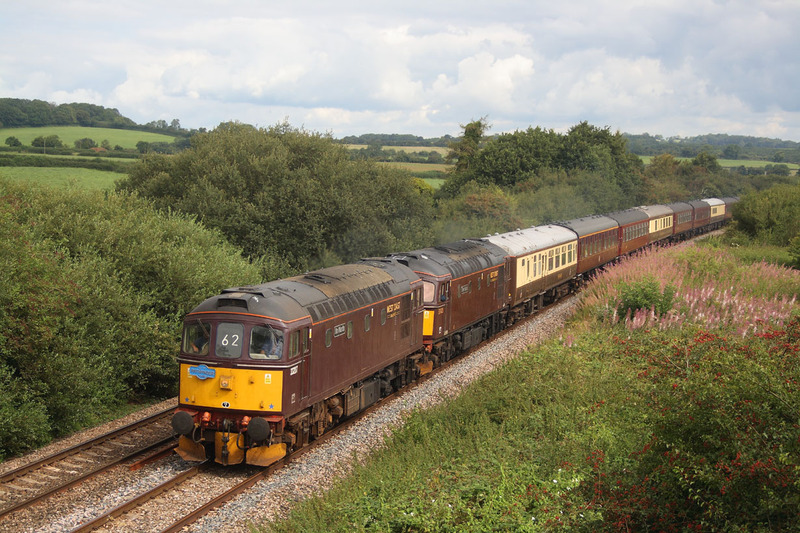 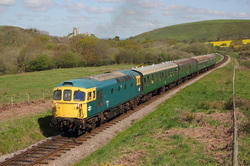 33201 departs Harman Cross on the 11.50 Norden to Swanage service. 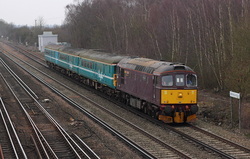 33029 5Z36 Southall to Bristol Kingsland Road ECS, on the sodding main. 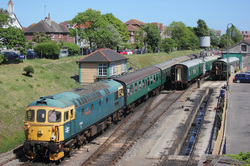 33111"Hot Dog" approaches Swanage on 2S09..12.15 from Norden. 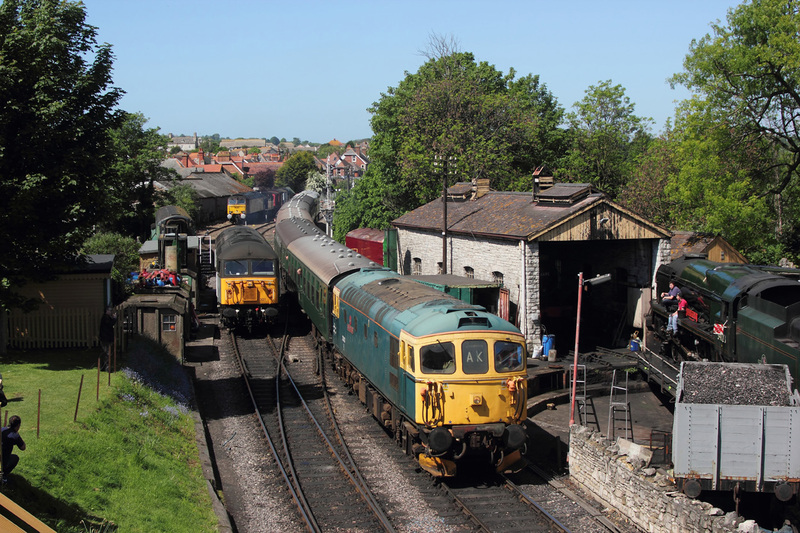 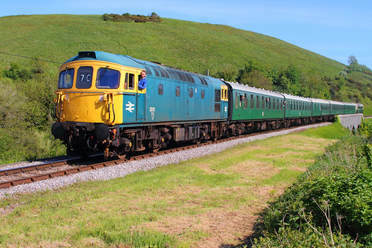 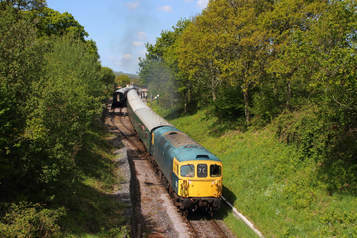 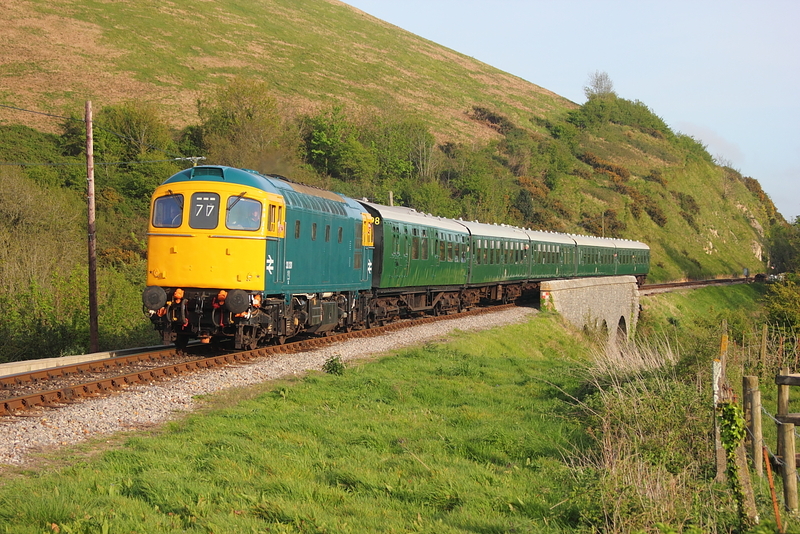 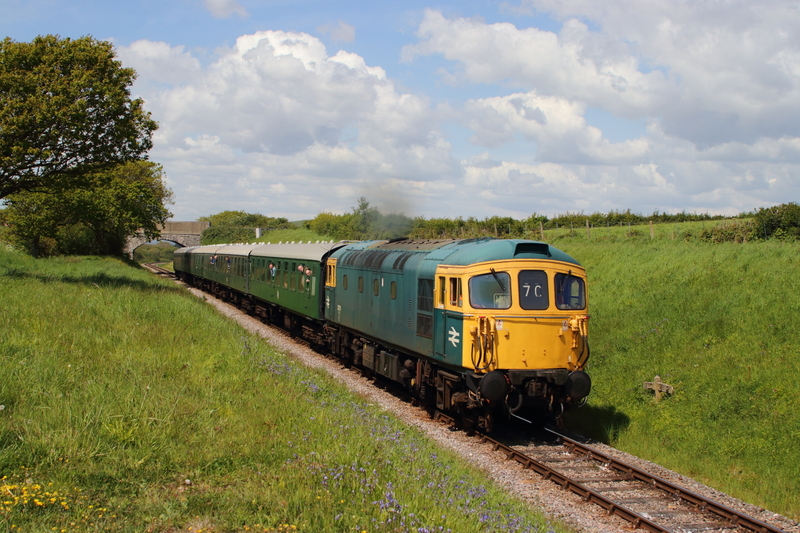 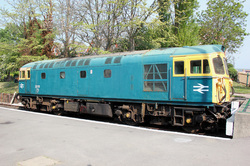 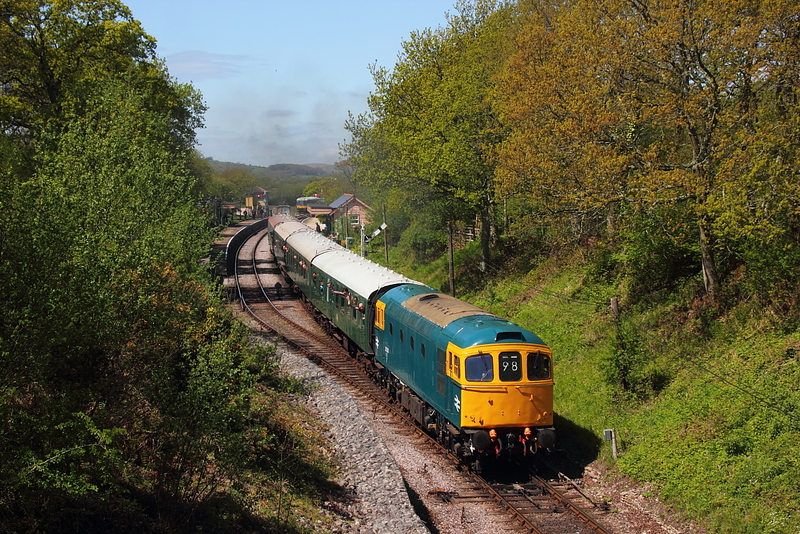 08/05/11 Swanage Railway's Diesel Gala,Corfe Common..D6515..1N46,17.05 Swanage to Norden. 33103 "Swordfish" arrives at Swanage station on the rear of 1S13,the 13.50 service from Norden. 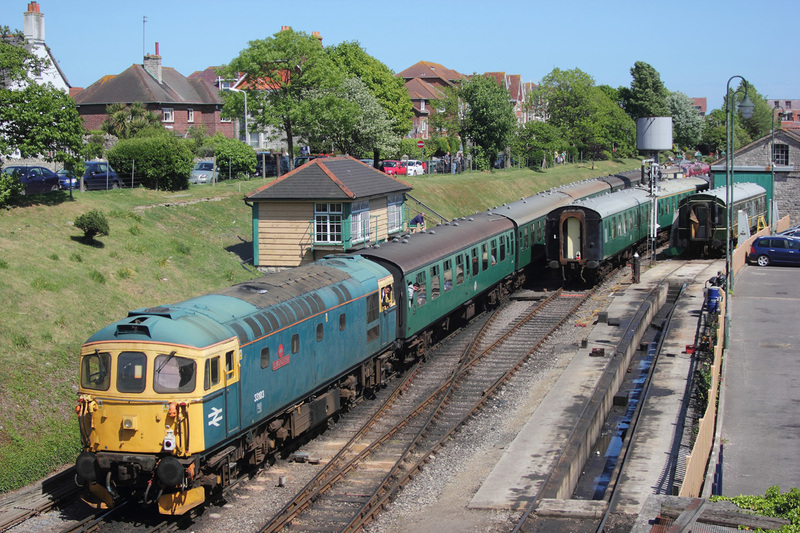 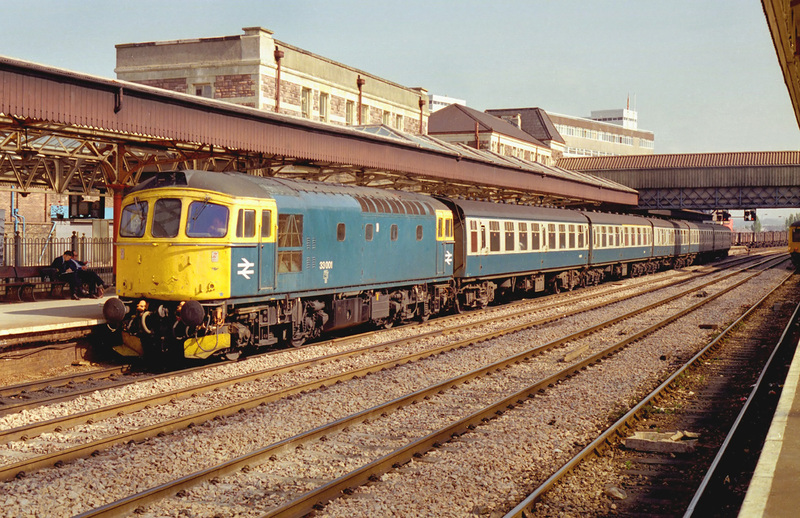 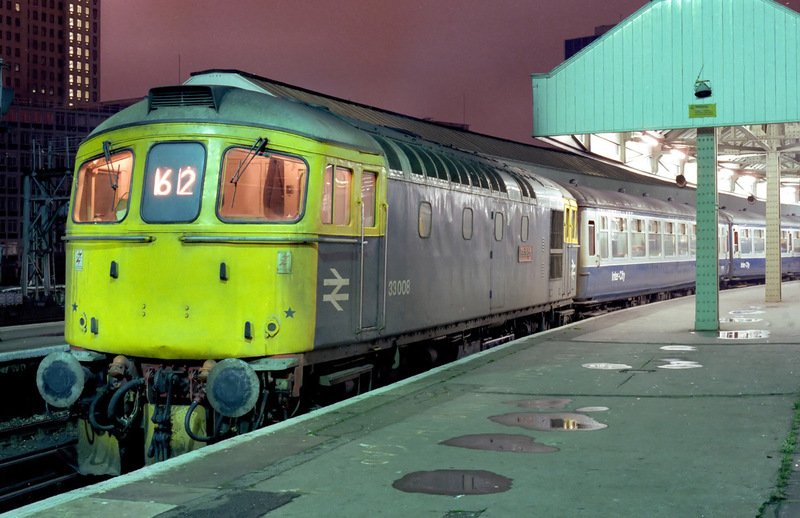 33103"Swordfish"arrives at Swanage on 1s05,the 11.10 service from Norden. 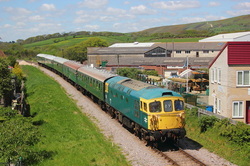 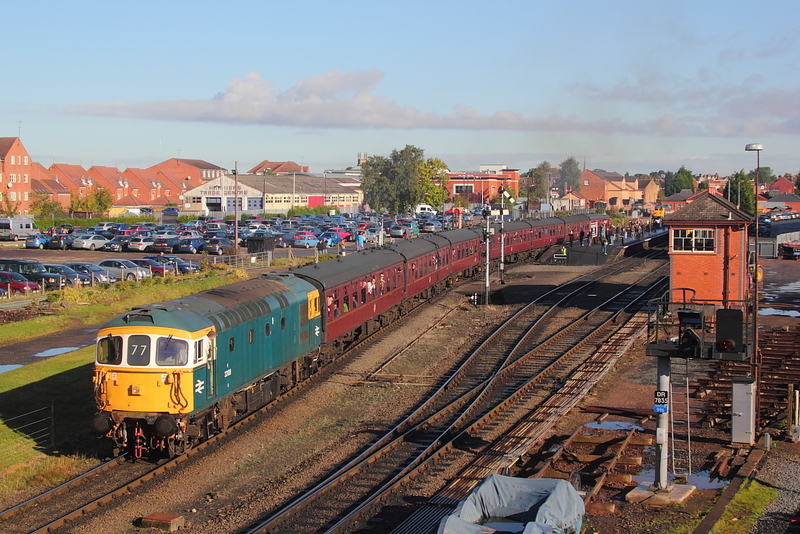 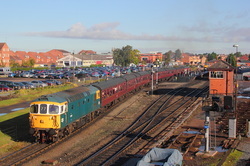 Fastline liveried 56301,parked on the left, will then double up to form the 11.50 back to Norden.